We’ve been seeing Manuka honey pop up all over Instagram and recipe sites lately, but we wanted to figure out what exactly makes this honey a “superfood,” and if it’s worth the price tag compared to regular honey. As with the kale or turmeric crazes before it, Manuka does have some scientifically backed properties that make it healthier than other types of sweetener. But it’s always good to look at these things a little more closely before wiping out an entire paycheck so you can stock your cupboard with some new “miracle” cure. We talked to a handful of experts to find out the real deal with Manuka honey. The reviews were definitely mixed, but now you can get the full picture before deciding whether or not to buy it. Like clover or orange blossom honey, Manuka honey is named for the bush that bees make it from. It hails from New Zealand, where the Manuka bush grows. You can judge the “active” levels of Manuka honey by looking at its UMF (Unique Manuka Factor) on the label, with a rating of 0-4 being the lowest and a rating of 16+ meaning it has the most potency. Is it Healthier than regular honey? Honey in general is known to have antibacterial properties, Caleb Backe, a wellness expert for Maple Holistics, tells us. “Several studies have proven that honey does indeed have natural antiseptic and antibiotic components. Similarly, research has found that honey also has anti-inflammatory properties. When you consider these two factors, it comes out that honey is actually an effective tool for treating wounds, lesions, burns, and ulcers,” he says. It can also help soothe acid reflux and sore throats, though Manuka honey has a unique flavor that not everyone loves. Unlike honey made from bees that pollinate other types of plants, Manuka honey contains MGO (methylglyoxal), and also has higher levels of dihydroxy acetone and hydrogen peroxide, according to Dr. Chandra Shekhar from icliniq. This makes its antibiotic properties a little stronger. But if you’re looking for a miracle cure, you might want to think twice, cautions Backe. 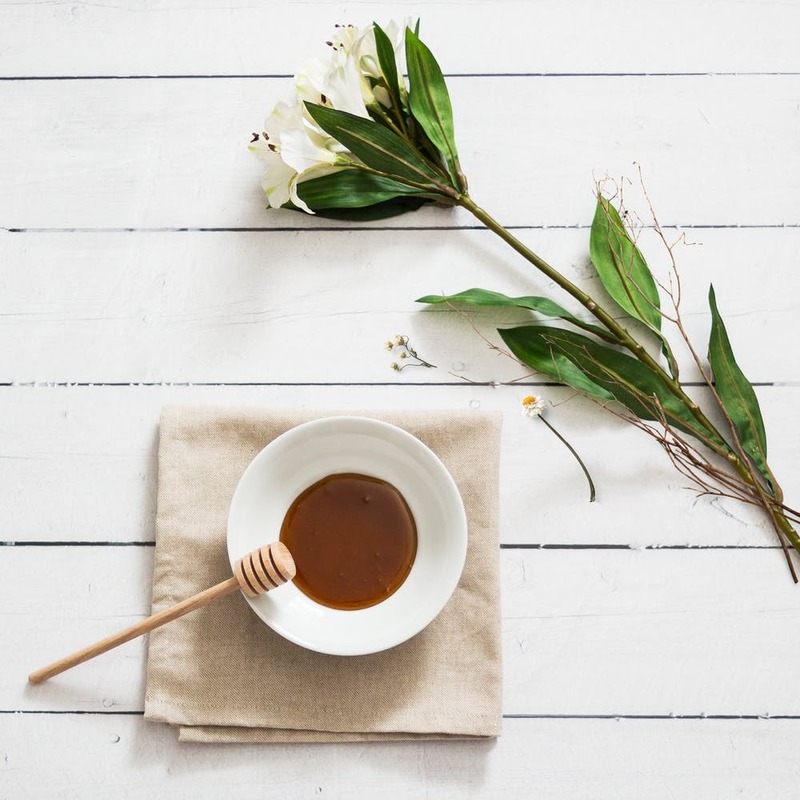 “When it comes to Manuka honey specifically, studies have found that it actually possesses higher quantities of antibiotic compounds, such as hydrogen peroxide and methylglyoxal. That being the case, Manuka honey is fine for treating basic injuries but should not be used for serious wounds,” he says. is Manuka honey actually worth spending the extra money on? Natasha Richardson, a medical herbalist and founder of Forage Botanicals, thinks that Manuka “is a bit of a con.” It comes down to supply and demand. “There is more Manuka honey sold in the world than there is produced,” she explains. 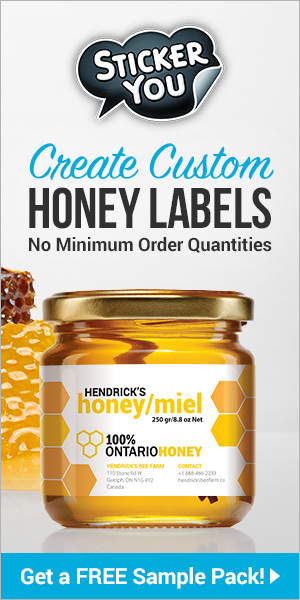 There have been a lot of stories in recent years about honey fraud, and with an import product like this it can be hard to verify the source (though brands like Steens have a good reputation). Because of this risk, you might want to be cautious before going all-in on the Manuka craze. There are alternatives. 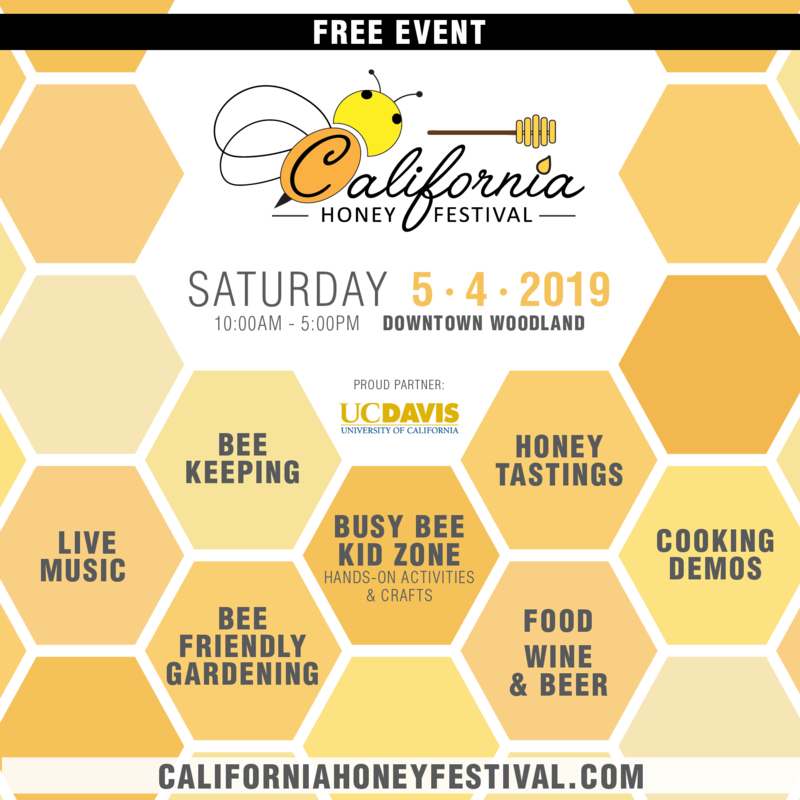 If you want to use honey for medicinal purposes, look for local honey (the farmers’ market is a great resource!) made from thyme blossom, rosemary, or lavender, which have sanitizing and antibacterial properties of their own and are more ecologically friendly, Richardson says. If you do want to try Manuka out, there are ways to ensure you have the genuine product. Manuka honey that has a UMF quality trademark on its label has been packaged in New Zealand and tested for purity, and is certified — if you want to make sure you’re buying authentic Manuka honey, check for the UMF mark and feel free to request a copy of the company’s UMF certificate to guarantee that you’re getting the real deal. If you do wind up with a jar and decide that applying it to your cuts and bruises (or even squirting it in your eye, as one person we spoke to recommended!) is a little too messy for your tastes, you can still eat it. It has an earthy flavor with a menthol aftertaste that’s definitely unique, but you can add it to green smoothies or smear it on toast with almond butter just like any other kind of honey. Previous articleCATCH THE BUZZ – Health Canada Relents on Honey Label. 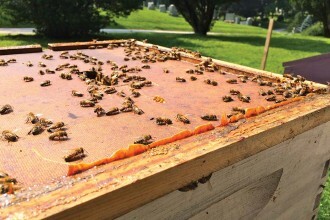 Next articleCATCH THE BUZZ – Just So You Know, The Flow Hive Has Been Redesigned.